Why not offer a 4-inch iPhone with the latest features? Remember when Tim Cook explained why the iPhone 5 was just exactly the right size? 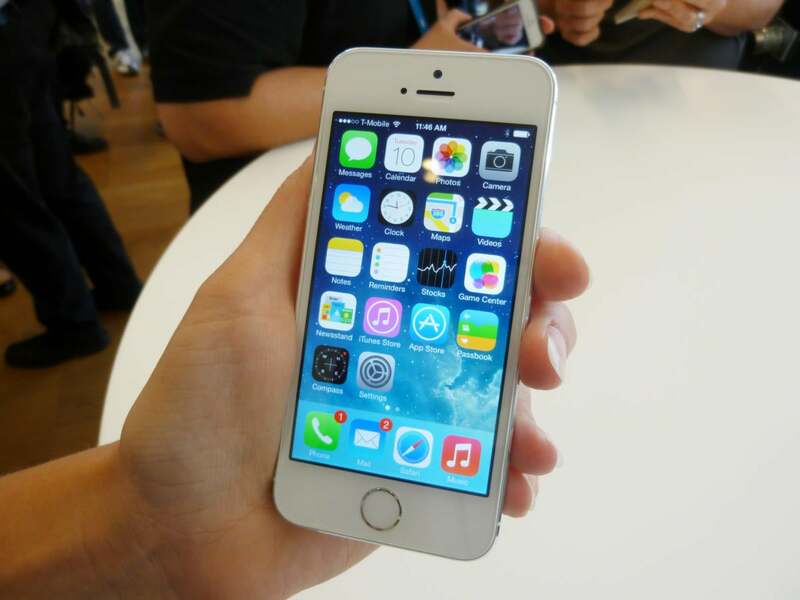 The iPhone 5 offers a new, 4-inch Retina display, which is the most advanced display in the industry. No one comes close to matching the level of quality as the Retina display. It also provides a larger screen size for iPhone customers without sacrificing the one-handed ease of use that our customers love. We put a lot of thinking into screen size and believe we’ve picked the right one. That was in an earnings call just three years ago. The iPhone 5 featured a taller display than the 4 and 4s, but retained the same width, making it easy to hold and use in one hand. But it wasn’t long before Apple gave into the phablet trend, adding both 4.7- and 5.5-inch models, then demoting the 4-inch iPhone to a second-class device. Rumors abound about a new, smaller iPhone that will replace the current budget model, the iPhone 5s, and that will retain its smaller display. Currently being called the iPhone 5se (please, Apple, find a better name! ), everything points to this being an upgraded 5s, a second-class device. Yet Time Cook said something interesting in Apple’s recent earnings call. He explained that 60 percent of iPhone users were still using models prior to the iPhone 6; in other words, smaller iPhones. Granted, size isn’t the only reason people don’t upgrade. They may have phones that work just fine, thank you, and don’t see the need to get a newer model. Or they may simply not want to pay the price of a new iPhone. The first iPhone came in just one size. This was the case for years, until the iPhone 6 broke with tradition and offered two sizes: large and clown-shoe sized. When the iPhone 6 was released, I decided I would upgrade from my iPhone 5s. I kept the phone for a week, and then returned it. Even with my large hands, I found it unwieldy, heavy, bulky, and uncomfortable. While the iPhone 5s felt like part of my hand, the iPhone 6 felt like something I had to tame to use. Gone was the one-handed use that I was so familiar with. When the iPhone 6s came out I finally gave in, only because I write about these devices and felt that being two generations behind would be a problem. I needed to be able to write about the new features in the iPhone (none of which are essential). But I regret my decision. The heavier iPhone 6s always feels like I need to clutch it to make sure it doesn’t escape my control. And I can no longer use the phone one-handed, in spite of the Reachability kludge that Apple created to theoretically make it easy to do so. You may dismiss my opinion as that of a crank, but lots of people agree with me. 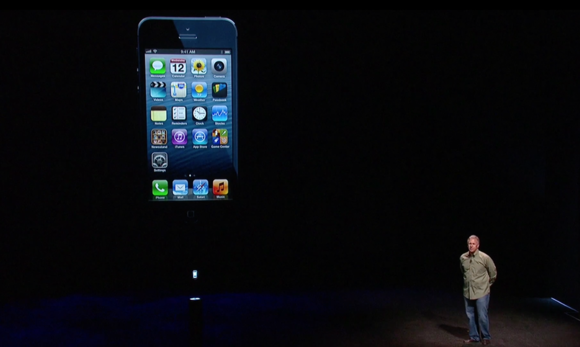 Apple introduced the 4-inch screen with the iPhone 5, released in 2012. Let consumers have a choice; maybe a lot of those 60 percent who haven’t upgraded will welcome a new, smaller phone with the latest features. There may still be a differentiation between the larger phones and the smaller model; perhaps a smaller iPhone 7 wouldn’t be able to use a dual-camera system because of its size, but there’s not much else it couldn’t do. Please, Apple, let us have more choice and pick a smaller iPhone if we prefer that size. As Tim Cook said, “We put a lot of thinking into screen size and believe we’ve picked the right one.” I think he was right.